Turn YOUR childbirth wishes into plans you can count on. Step 1: Book a good Doula. Planning a Baby Shower soon? We've got a thoughtful idea for you to give or request right here! Ok, but what exactly does a Doula do? Doula is a Greek word meaning 'woman who serves'. Doulas are trained in all things maternity and assigned to a woman during her pregnancy, childbirth and new baby days. A Doula is a knowledgable professional available to you for any questions, concerns or even just to unwind about pregnancy via phone/text, email and in person. Trained in the anatomy, physiology and emotional impact of pregnancy and birth, a Doula's guidance can make a big difference in your outcome and overall experience. Doula's provide the security of inbuilt support and assistance in the first moments and weeks after your baby's born. "I have an OBGYN, Nurses and family... How can I get them all on the same page as me?" "I definitely want a Hospital birth. 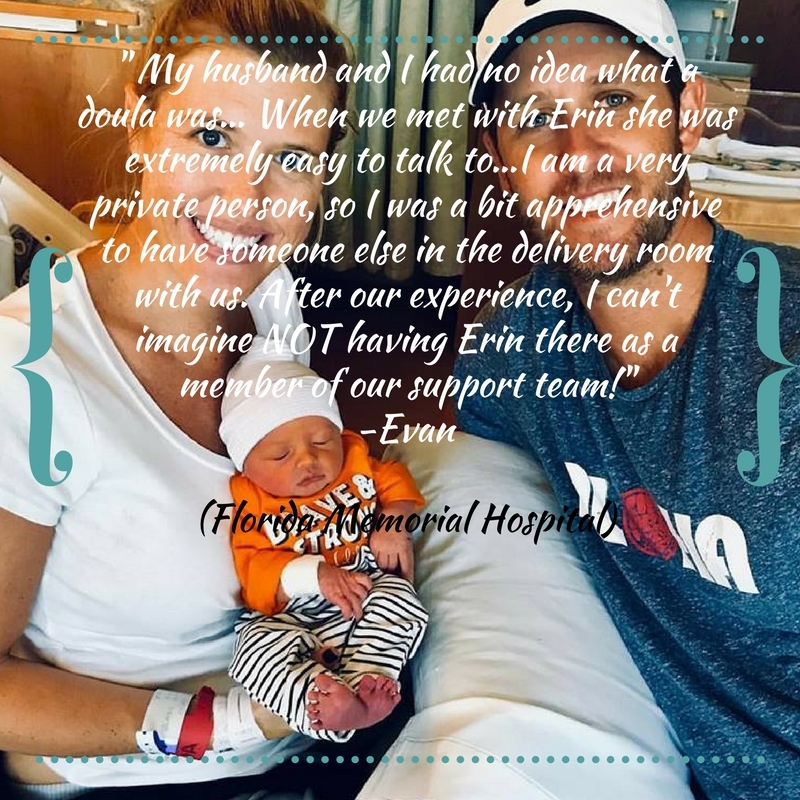 I might try Natural but, what if I want an Epidural after all?" 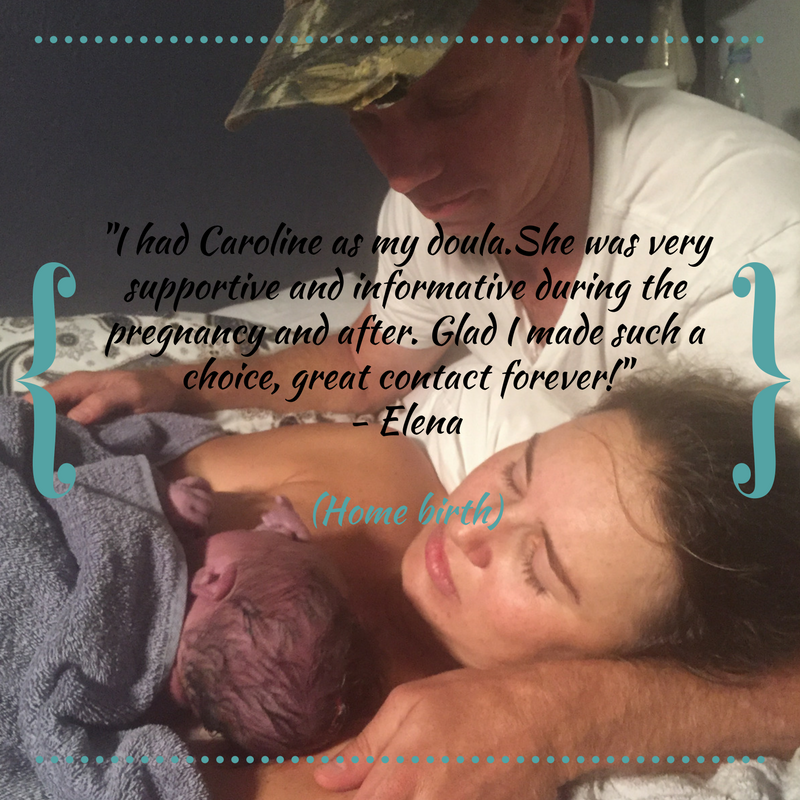 "I want a safe, natural, Home-birth. How can I make sure it will work out?" "Honestly, I'm not all that 'earthy'. Won't a doula judge me and try to change my choices?" "I'm a high-risk pregnancy. I would like a VBAC (Vaginal Birth After Caesarean). What if I need a C-sectionafter all?" We are here for you throughout the whole process so don't hesitate. Ask us anything!